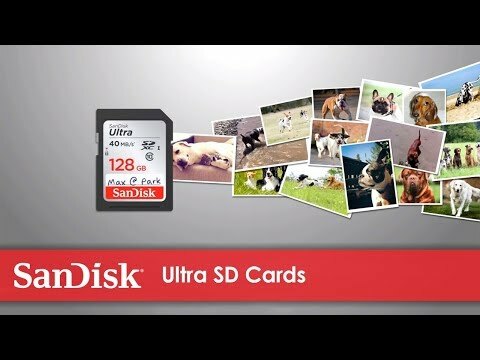 SanDisk Ultra SDXC and SDHC UHS-I Memory Cards are compatible with SDHC/SDXC enabled and SDHC-I/SDXC-I UHS-I enabled devices. They are backed by a 10 year limited warranty6. 3. Ordinary cards up to 5MB/s write speed. 1MB=1,000,000 bytes.